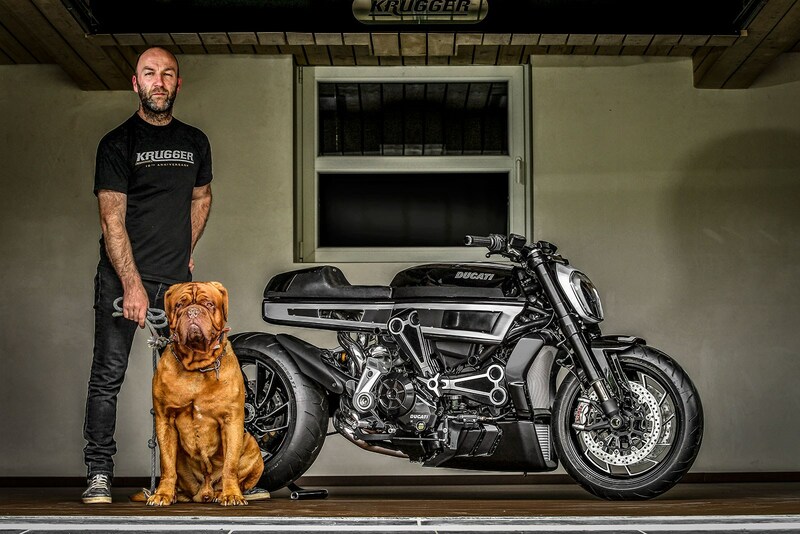 At the Bikers’ Classic event at Spa this weekend, Ducati will unveil an XDiavel that’s been heavily customized by Belgian custom bike builder Fred Krugger. Krugger’s creation is called the "Thiverval," named after a small racetrack outside of Paris. The Ducati XDiavel is normally a cruiser, but this one looks like it was born for the track. Krugger added his own custom bodywork hiding most of the trellis frame, but leaving the lovely Testastretta DVT 1262 V-twin on full display. He took what is normally a rather curvy bike and added a lot of straight lines to give it the look of a beefy cafe racer, complete with a solo seat with a cowl in back. 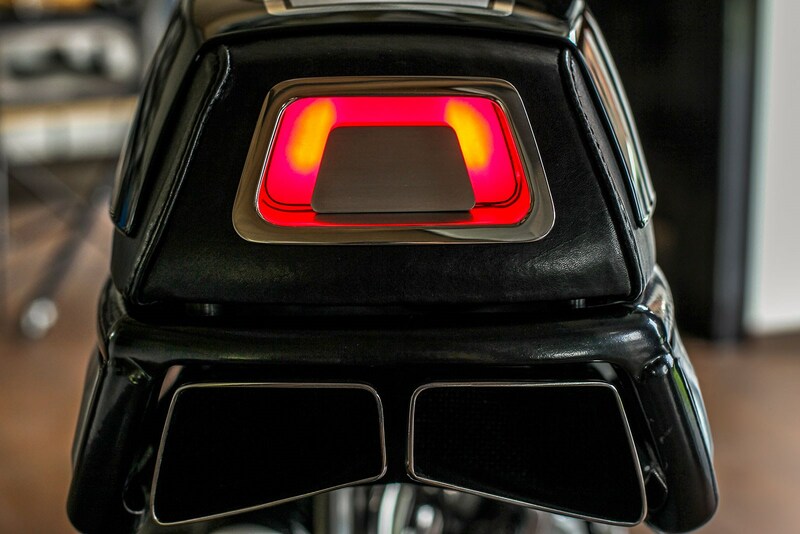 The cowl houses a taillight and twin exhaust outlets that give this custom bike an extremely clean look. 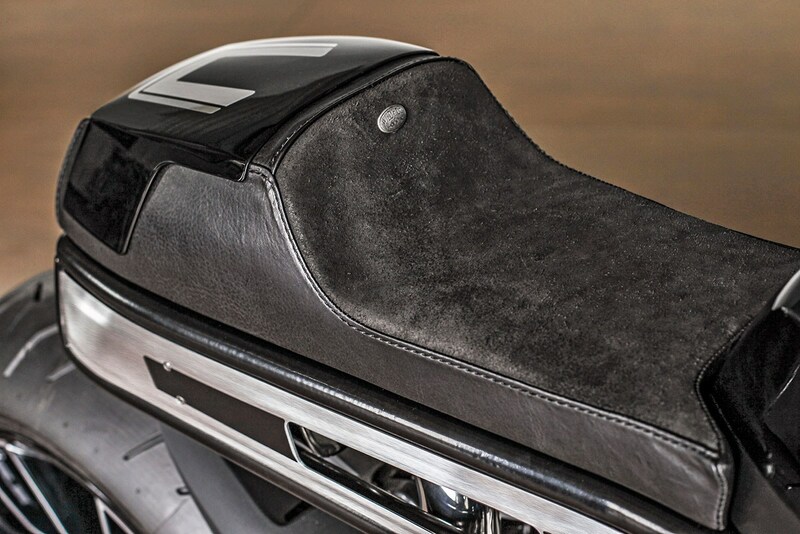 The tank has been redesigned to carry the cafe aesthetic with straight lines that flow into the bodywork and the seat. 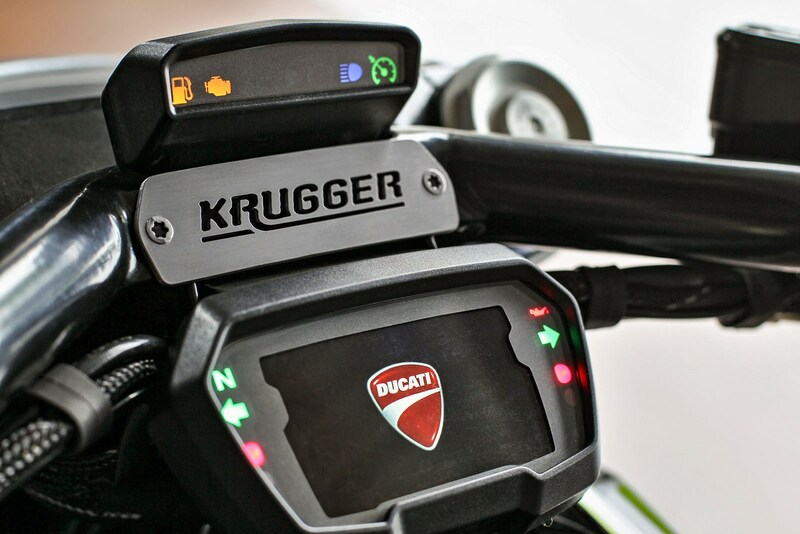 It has a decidedly more sporty riding position than the low-slung cruiser ergonomics that come standard on the XDiavel. 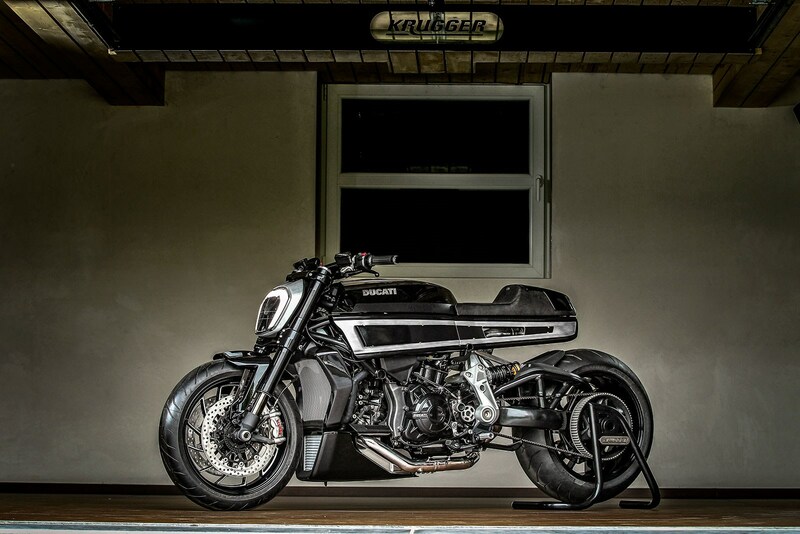 The thousands of bikers and riding enthusiasts who come to the Bikers’ Classic event should appreciate what Krugger has done to this magnificent bike. He’s done an outstanding job blending modern and retro styling in a way most manufacturers can’t even master. It’s still clearly a Ducati XDiavel to anyone who knows what one looks like, but also something entirely different. If you happen to be at Spa this weekend, make sure you swing by the Ducati booth and check it out.